Published on October 03, 2006. 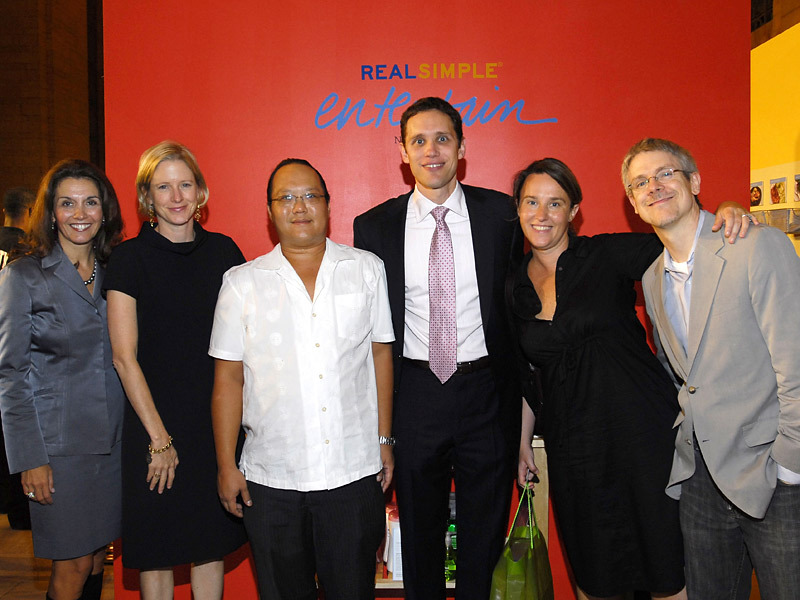 NEW YORK (AdAge.com) -- At 'Real Simple's' Entertain New York event were (above left, left to right) Stephanie George, president, 'Real Simple'/'InStyle'/'Essence'/The Parenting Group; Kristin van Ogtrop, managing editor, 'Real Simple'; Alvin Kwok, chief creative officer, FreshDirect; Steve Sachs, publisher, 'Real Simple'; Vanessa Holden, creative director, 'Real Simple'; and James Ireland Baker, editorial development director, 'Real Simple'. 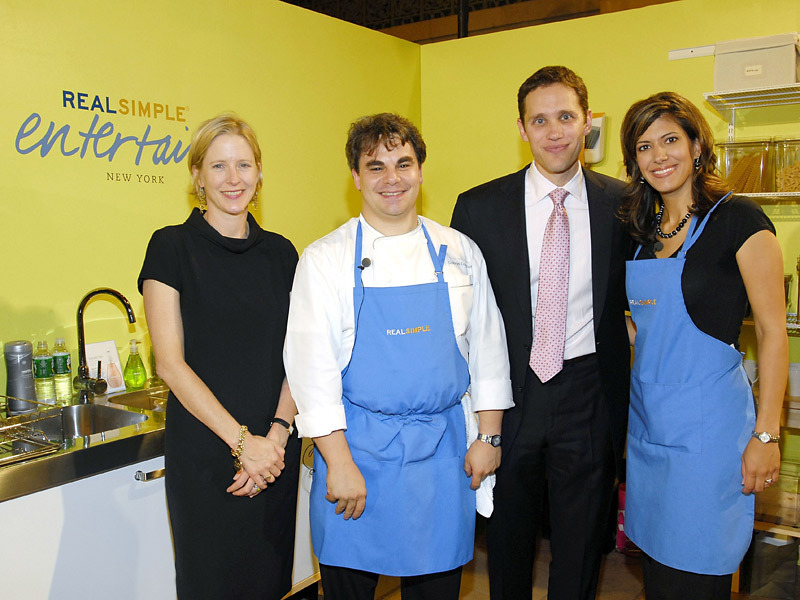 Above right: Kristin van Ogtrop; Gabriel Kreuther, executive chef, The Modern; Steve Sachs; and Dena Querubin-Blizzard, co-host of 'Real Simple' on PBS. BOSTON, MA (AdAge.com) ?- The Atlantic celebrates its 150th anniversary this year. 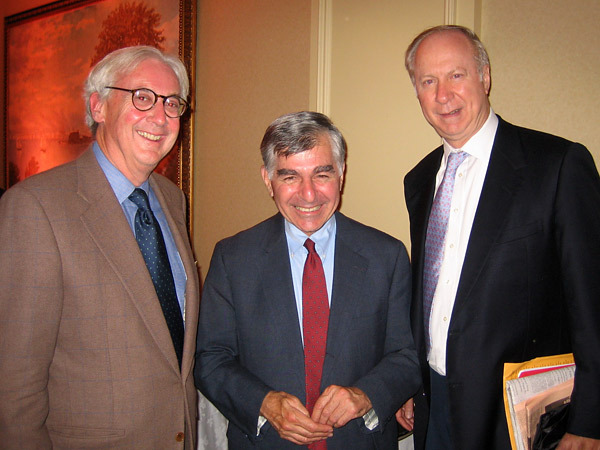 At its Celebration of Ideas Gala in Boston, a stop on their cross country tour in which leading writers, commentators and public figures can convene to share in the celebration, were (above left, left to right) John Fox Sullivan, group publisher and chief executive of National Journal; Michael Dukakis; and David Gergen, Professor of Public Service and Director for the Center of Public Leadership, John F. Kennedy School of Government at Harvard University. 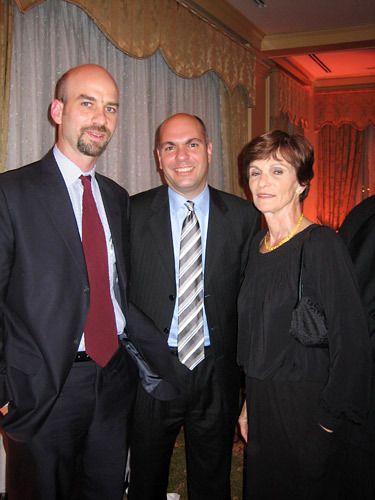 Above right: James Bennet, editor, The Atlantic; Ted MacLean, New England General Manager, Microsoft; and Kitty Dukakis. 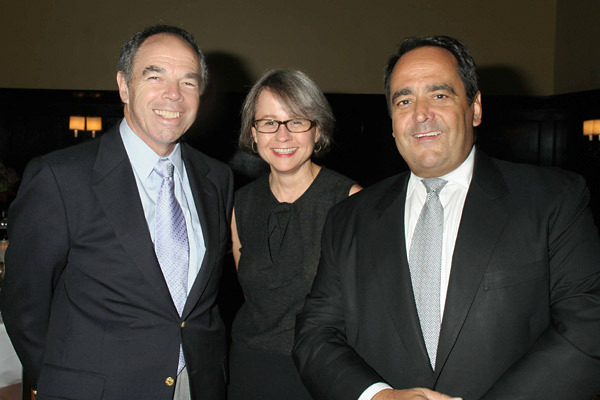 'Departures' Editor in Chief Richard David Story hosted a small dinner on Sept. 20 at Mario Batali's Del Posto. Sixteen watches from the Patek Philippe Basel 2006 collection adorned the dinner tables giving guests a chance to examine the designer's newest additions. Above left: Hank Edelman, president, Patek Philippe; Barrie Olsen, director-marketing, Patek Philippe; and Richard David Story, editor in chief, 'Departures'. 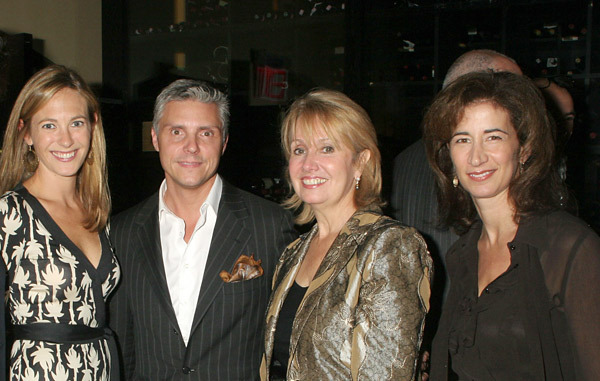 Above right: Lauren Weisberger, novelist, 'The Devil Wears Prada'; David E. Monn, contributing editor, 'Departures'; Judy Murphy, associate publisher, 'Departures'; and Erica Kasel, VP-marketing, 'Departures'. NEW YORK (AdAge.com) ?- 'Wired' created its vision of a new world's fair wtih its NextFest, which featured exhibits from scientists, researchers and inventors. 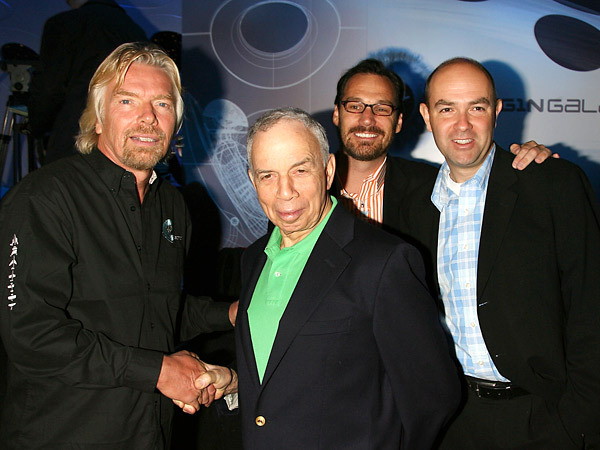 Above left: At Virgin Galactic's press conference were Sir Richard Branson, chairman, Virgin Atlantic; Si Newhouse, chairman, Conde Nast; Drew Schutte, director, Wired Media; and Chris Anderson, editor in chief, 'Wired'. Photo: Startraks Photo. 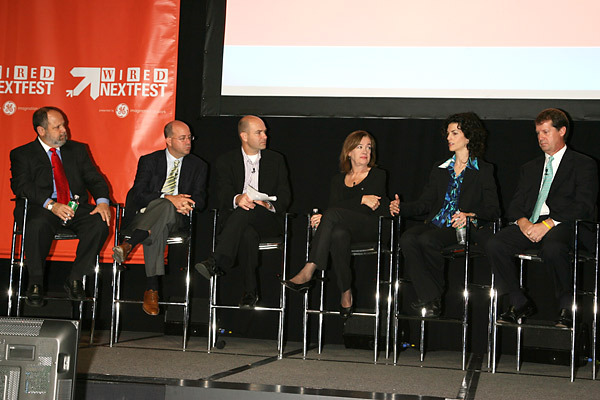 Above right: On the "Television in the Age of Web Video" panel were (left to right) Larry Kramer, president, CBS Digital Media; Jeff Zucker, chief executive officer, NBC Universal; Chris Anderson, moderator; Judy McGrath, chairman and CEO, MTV Networks; Jennifer Feikin, director, Google Video; and Bill Campbell, president, Discovery Communications.